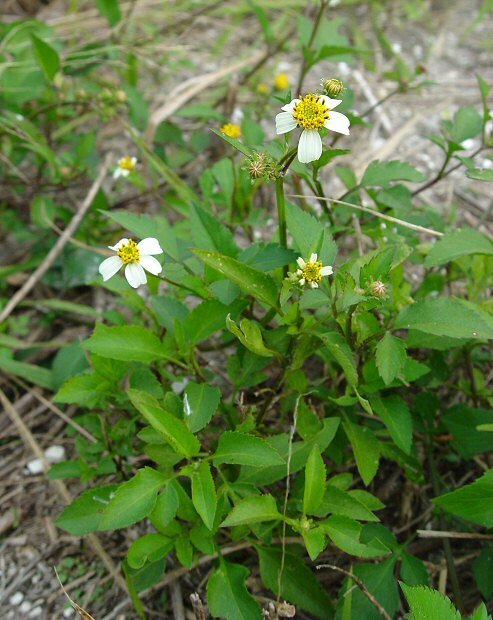 Habitat - Disturbed sites, sandy open ground, roadsides, railroads. 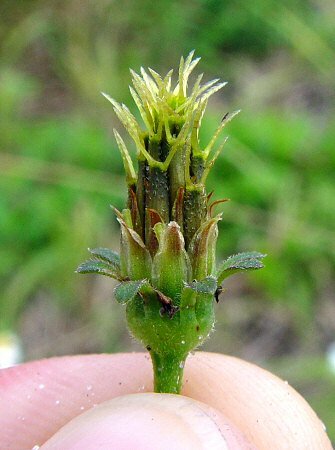 Other information - This weedy yet attractive species has only been reported from one southern Alabama county but may be more common. 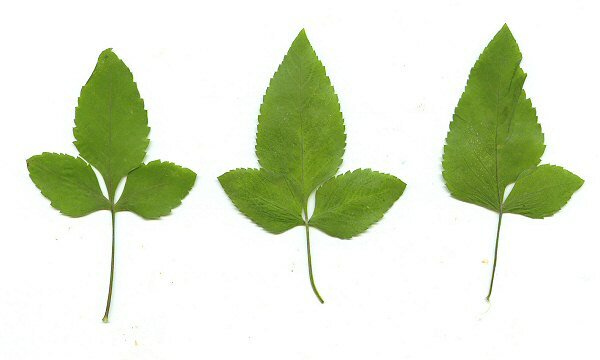 The plant is easy to identify because off its opposite, serrulate leaves, purplish stems, white ray flowers, and two-toothed fruits (which cling to just about everything). 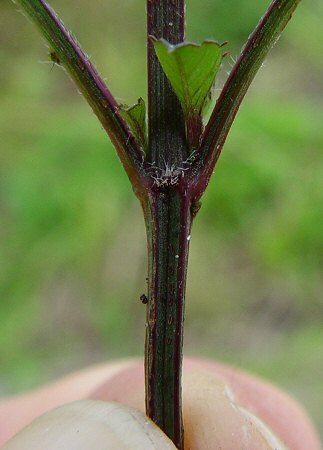 The plant has been mislabeled as B. pilosa L., but that species is rare and is native to tropical America. 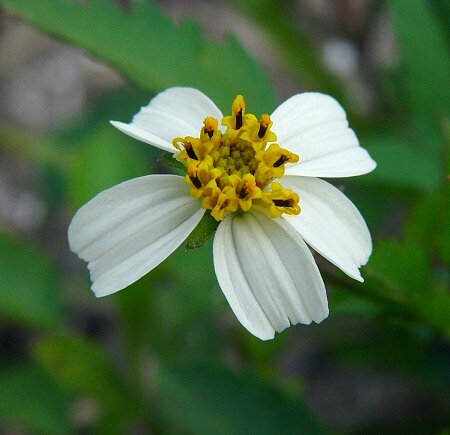 The genus name Bidens derives from the Latin "bi" meaning "double" and "dens" meaning "tooth" referring to the two, barbed awns of the fruits. 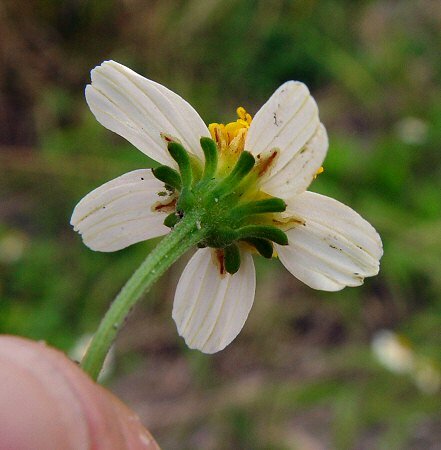 The species epithet alba derives from the Latin "alb" meaning "white" referring to the ray flowers. Photographs taken off Hwy 60 near Yeehaw Junction, FL., 12-22-04.